No matter your politics, these apps will remind you to vote come November 8, and maybe even offer you a cheaper ride there. 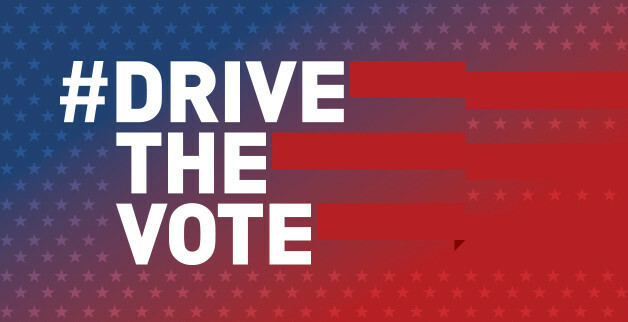 Ridesharing services like Uber, Lyft, and Zipcar want to help you get to your local polling place on Tuesday, November 8. Uber teamed up with Google to provide a message pop up in its iOS and Android apps when you launch it on Tuesday. 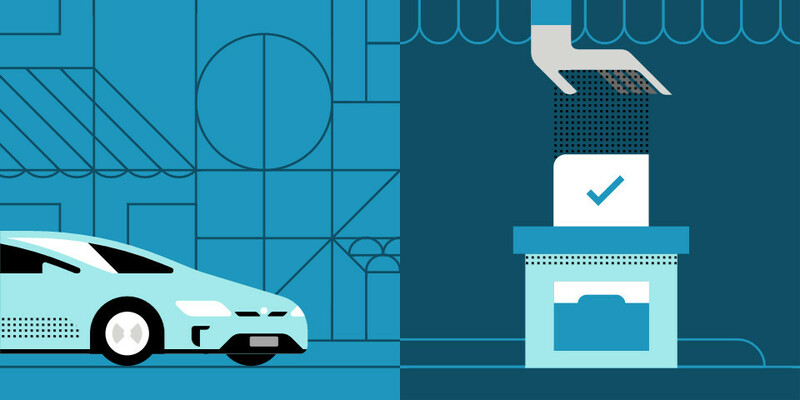 As part of our ongoing campaign to encourage users to vote, Uber is teaming up with Google to launch a special in-app feature on November 8th that will help you locate your polling location and then seamlessly request a ride with just a push of a button. Pink-mustachioed ridesharing company, Lyft, a direct Uber competitor, is taking a different approach. According to The Verge, Lyft is offering a 45 percent discount on rides to local polling places via a special code that Lyft customers should have received by Sunday night. The ride back will be full price, unfortunately, and it seems as if you’ll be able to use the special code for any trip, not just to polling places. Zipcar has a plan for you, too. Hyperlocal car rental service, Zipcar, is offering free rentals on November 8. Yau can reserve your free Zipcar now for the evening of November 8, if you’re in one of the company’s cities, but you can also bet the supplies will run out fast. If nothing else, you’ll be able to get to your local polling place via Uber, Lyft, or Zipcar on Tuesday. Might as well take advantage of the promotions if you need to hire a ride to do so.